Why Should You Hire a Chartered Surveyor? Posted by Svetlana on Nov 20, 2015 in Home Inspection, Property Deals | Comments Off on Why Should You Hire a Chartered Surveyor? When we take into account the degree of dedication needed and the length of time it takes (about five years) to gain the knowledge and become a chartered surveyor, it’s obvious why they earn the status as the respected professionals in land and property surveying. When you are looking to purchase a property, you are making very important and big investment decision. Calling in a chartered surveyor undoubtedly means you’ll get a professional opinion on the value and condition of your proposed investment. Your decision not to hire pre-purchasing building and pest inspection service can turn out to be an expensive one. For several-hundred dollars, and we’re talking about a several-hundred-thousand dollar investments, you can avoid nasty little surprises which come with unchecked homes. Well, not really little surprises, since you might even face an unexpected bill of more than $30,000. Although more than 70% buyers intend to have a pre-purchase inspection done, only about 30% really has it. 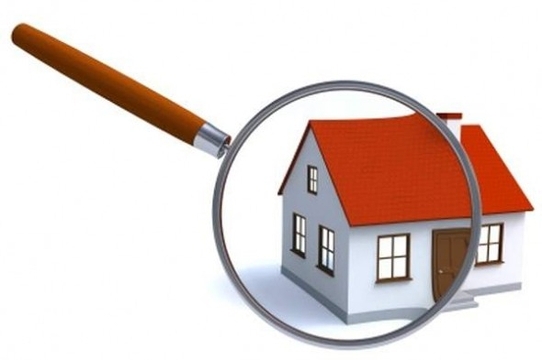 So, why should you hire building and pest inspection service before buying a home? Even though there are many plumbing projects that you can do yourself with the help of online guides and tutorials, there are times when it’s better to call a professional plumber. In my opinion, some seemingly easy projects cannot be handled by an amateur. So, for the following (and similar) plumbing projects, it’s recommended to call a professional and save yourself time, effort and even money. Learn more on Richardson Plumbing Service if you’re in need of experienced and skilled plumbers. 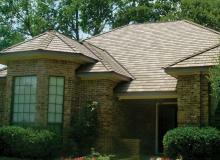 Posted by admin on Apr 19, 2015 in Home Inspection, Repair & Maintenance | Comments Off on Does Your Home Need A New Roof? When you spot a leak in your ceiling, you’ll be sure you need a new roof, right? Learn more about factors that determine whether your house requires a whole new roof installed or the problem can be solved with a roof repair. That marvelous house you stumbled upon in a lovely suburban neighborhood could not be as perfect as you thought. 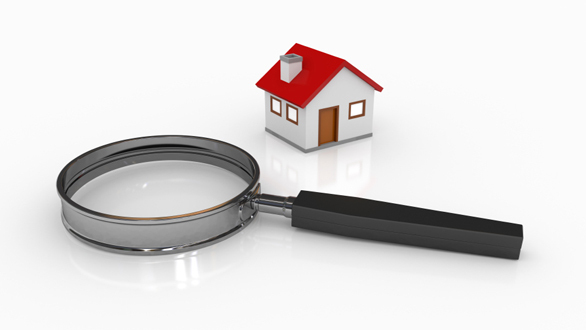 A good home inspection is the best (or the only safe) way for people looking for new home to find about potential issues. But, not all licensed building inspectors thoroughly inspect and report on potential defects of a house. Therefore, you need to find the one that will most certainly help you decide whether the building you are considering to buy meets all your requirements. Here are several important things you need to check before hiring a home inspector.